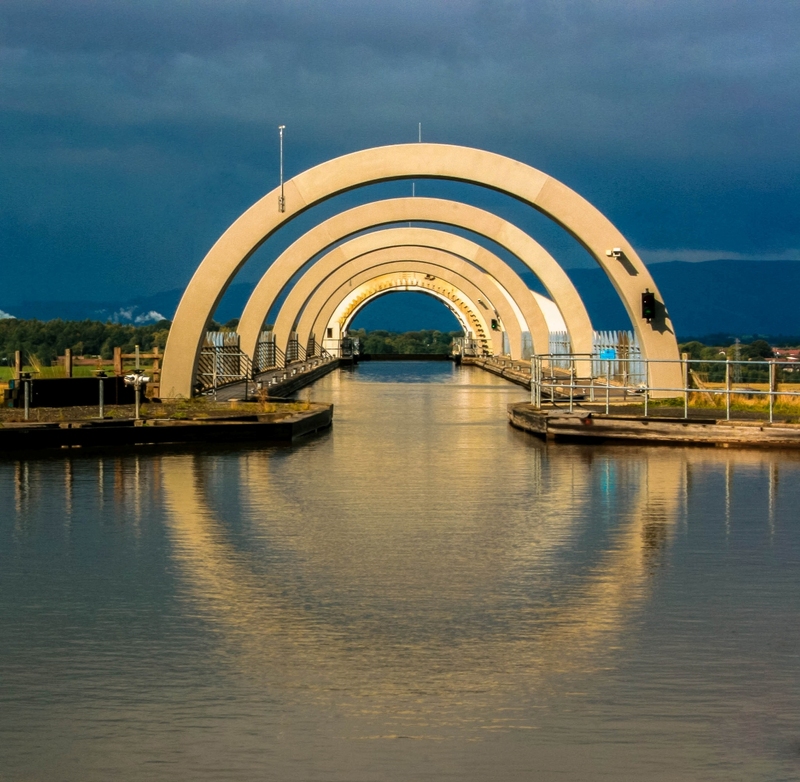 A little bit of info on the Falkirk Wheel in Scotland, a beautiful example of technique! 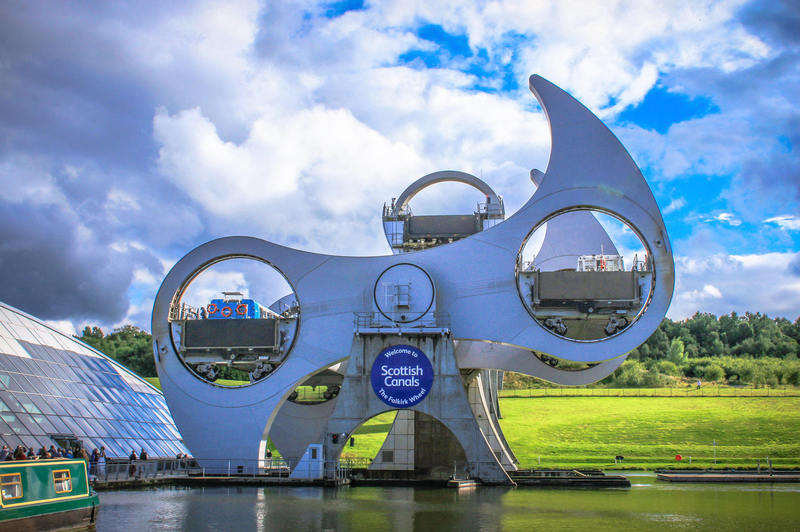 Categories: SW England & Scotland | Tags: Architecture, Boat Lift, Canals, Edinburgh, Falkirk Wheel, Glasgow, Height, Photography, scotland | Permalink. 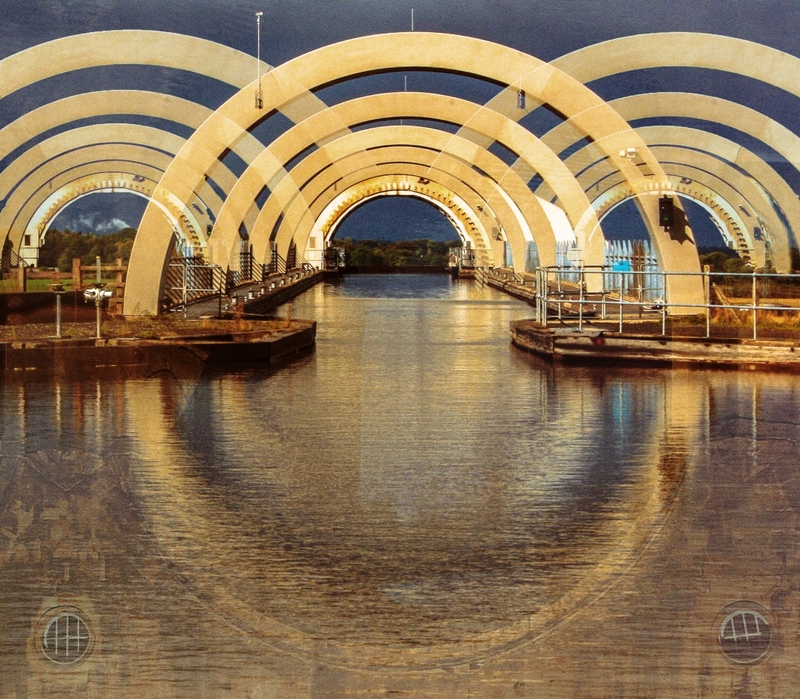 this is the Falkirk Wheel, the worlds only boatlift of its kind. 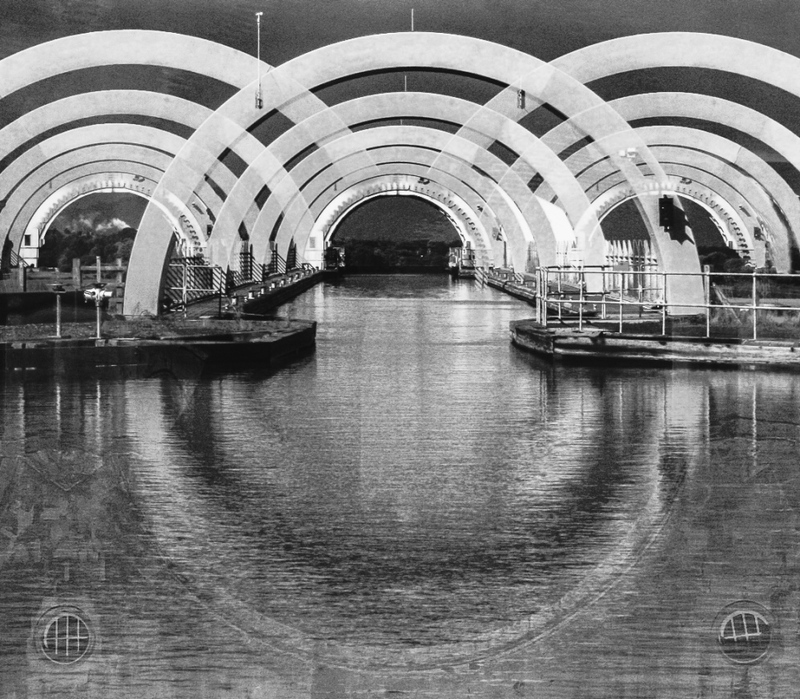 Marvellous experience to be in the boat when the lift starts working its way up. 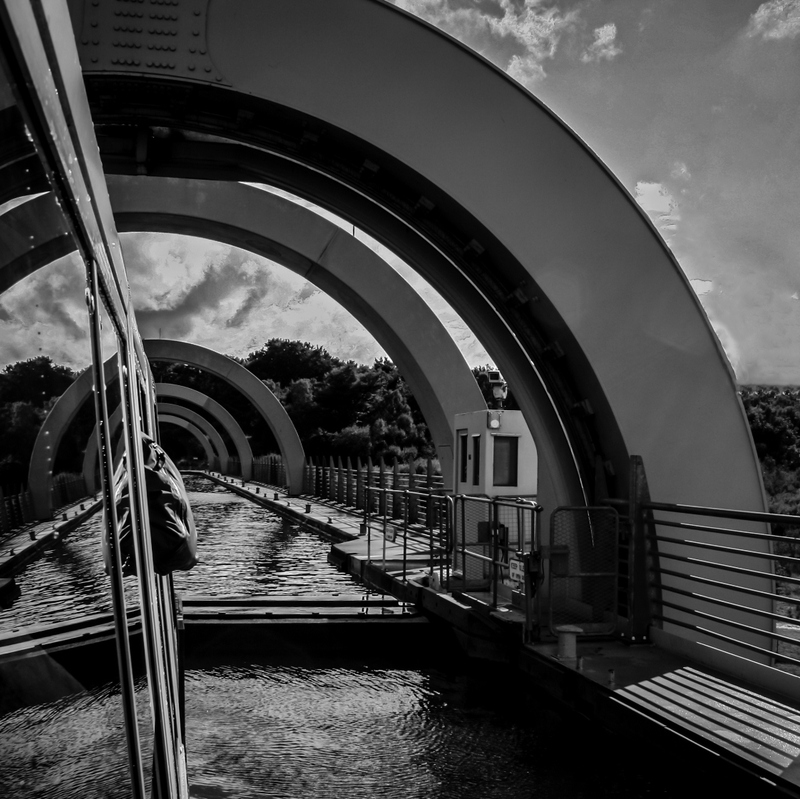 Categories: SW England & Scotland | Tags: Architecture, Boatlift, Engineering, Falkirk Wheel, Photography, scotland, Technique | Permalink.